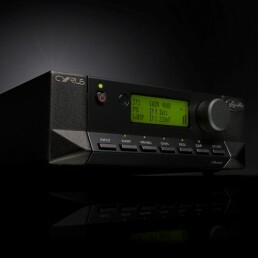 Cyrus pre amps and DACs use painstakingly selected components to switch inputs and control the system volume. 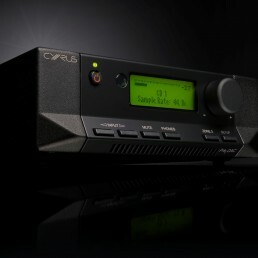 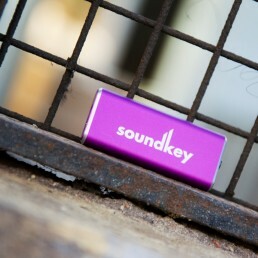 These engineering choices make a substantial difference to the system sound. Our separates models have increasingly sophisticated methods of switching and controlling signals and are all available with highly tuned DACs to enhance your connected digital sources including CD, streaming, and AV inputs such as your TV.